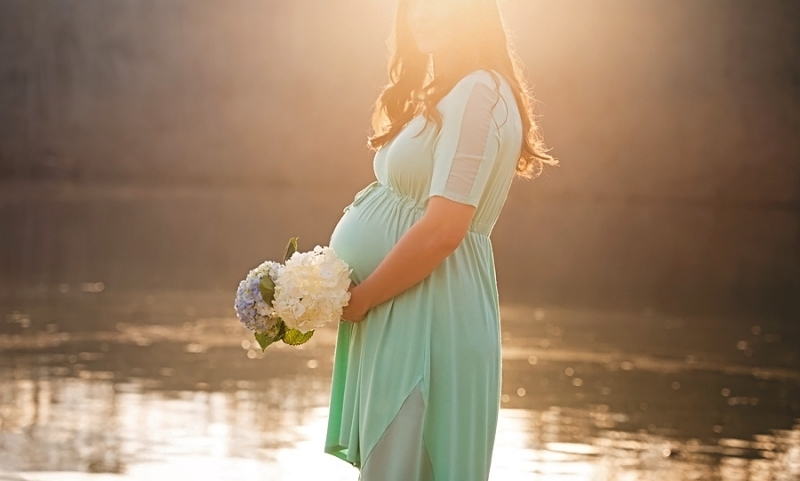 Maternity photographers have the privilege of capturing women at their most beautiful, and I count myself lucky every time I shoot a maternity photography session. 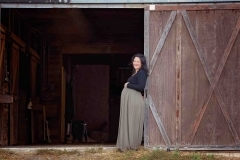 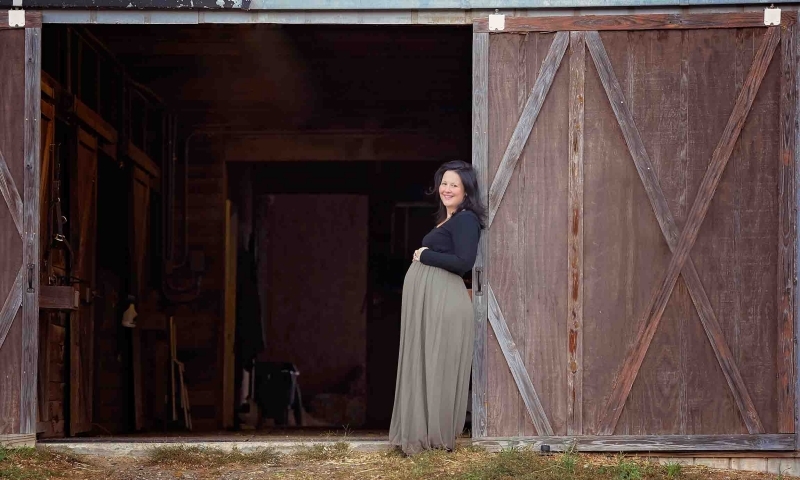 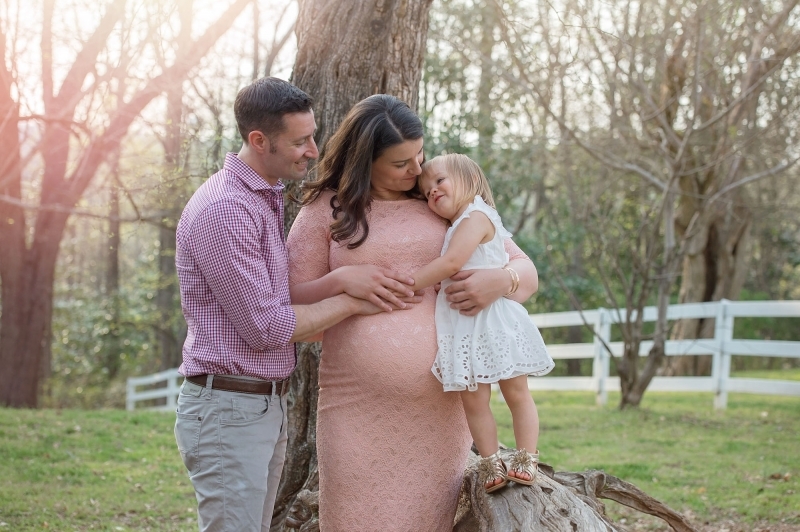 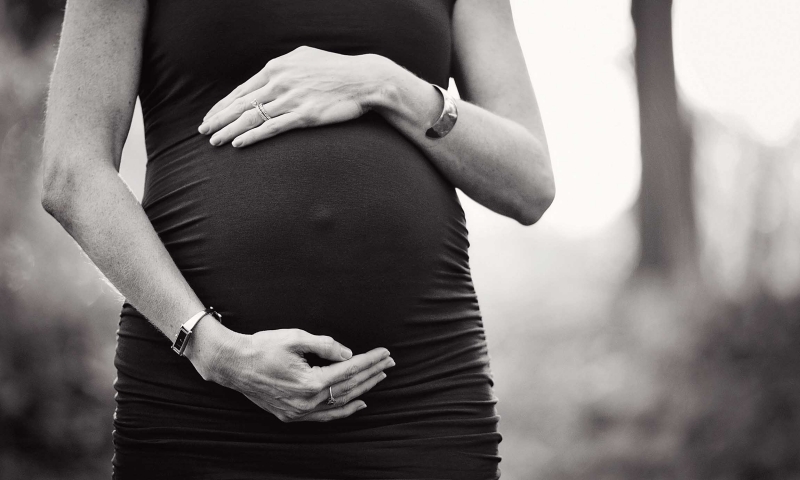 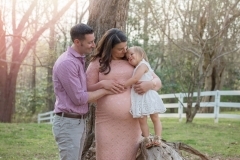 Styling can enhance the magic of maternity photography, and I encourage my clients to consider the option, though traditional maternity photography is equally special. 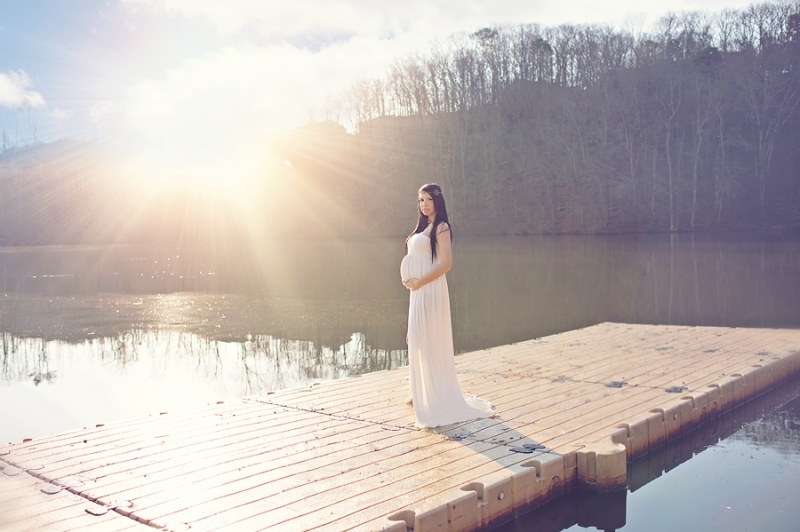 Expecting mothers may not always feel beautiful or like they want to be photographed, but I promise you, maternity photography is something you will never regret. 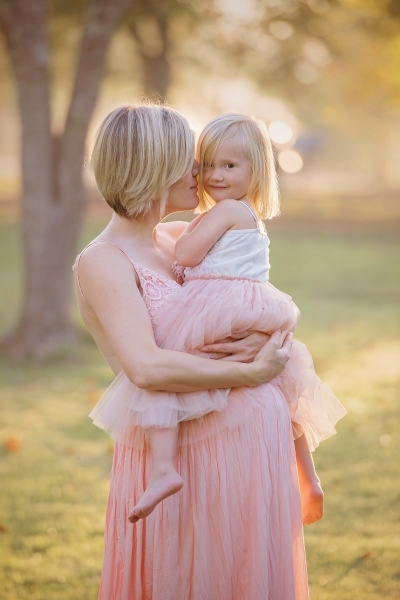 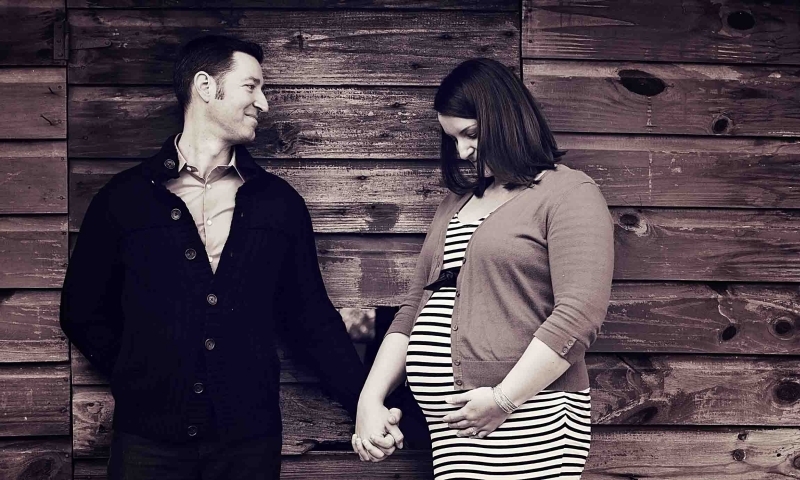 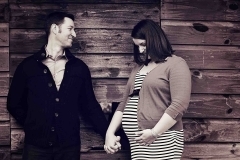 Contact us to schedule your maternity session.